"It seems to ask: If the movies represent a dream life, then what exactly is the dream?" 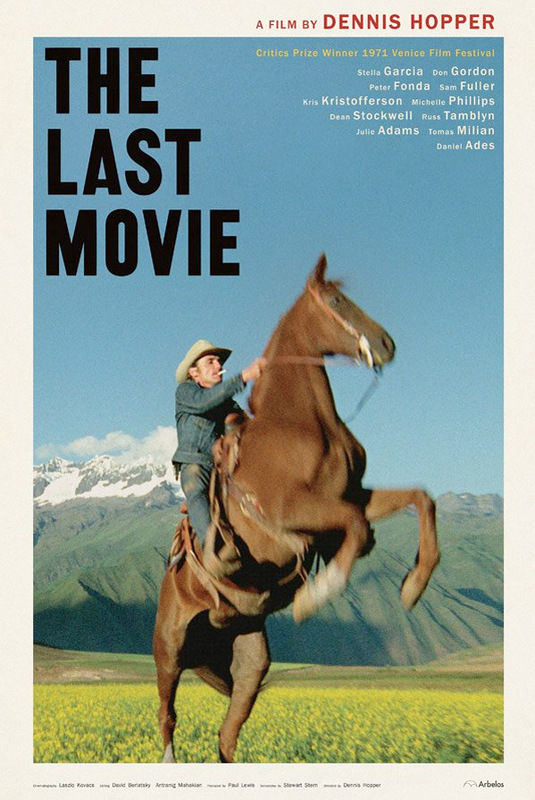 Arbelos Films has released a new trailer for the re-release of Dennis Hopper's film The Last Movie, originally released in 1971. The film is getting a gorgeous 4K restoration and will be hitting theaters this month. If you haven't heard of it before, that's because the film has mostly been forgotten about, referred to as a "radical, much-mythologized lost masterpiece" that almost ended his career. Dennis Hopper directs and also stars as in the film as a unit wrangler named Kansas, working on a film in Peru, who quits the filmmaking world but is recruited to perform the scenes from the film for real to convince the locals. It touches upon ideas of fiction versus reality, especially in regards to cinema. Film critic Bilge Ebiri recently wrote this glowing tribute for Village Voice, imploring: "Go see The Last Movie. Then go see it again. And again." Now is your best chance. A film shoot in Peru goes badly wrong when an actor is killed in a stunt, and the unit wrangler, Kansas, decides to give up filmmaking and stay on in the village, shacking up with local prostitute Maria. But his dreams of an unspoiled existence are interrupted when the local priest asks him to help stop the villagers killing each other by re-enacting the scenes from the film for real because they don't understand movie fakery… The Last Movie is directed by American actor-filmmaker Dennis Hopper, from a script written by Stewart Stern. The film first premiered in 1971 at the Venice Film Festival, but has been widely unseen for over 50 years. 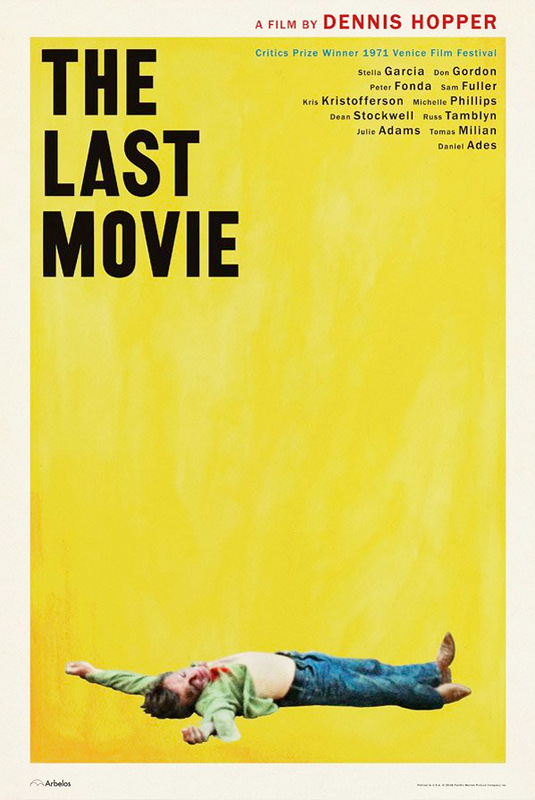 Arbelos Films will re-release Hopper's The Last Movie in 4K in select theaters starting on August 3rd this summer. For more info, visit the official website. Who wants to see this on the big screen?